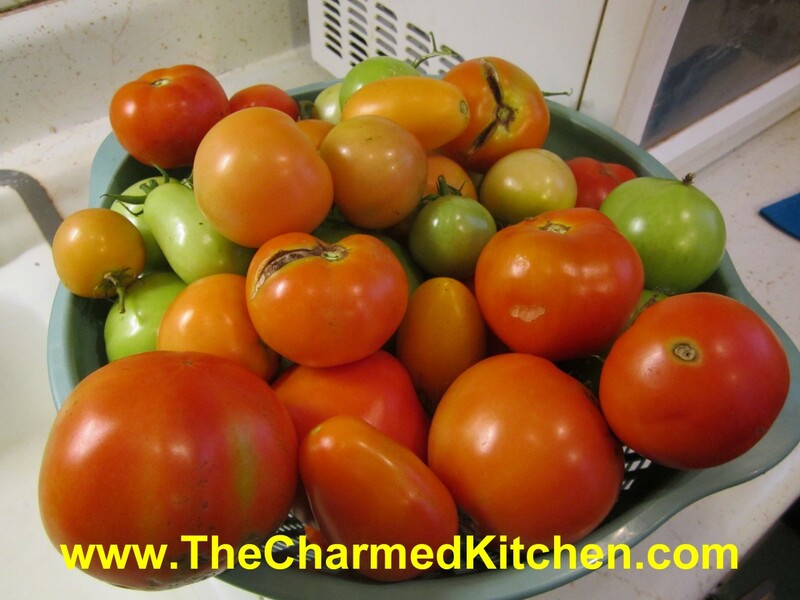 I talk a lot about canning tomatoes this time of year, but I get that canning isn’t for everyone. This recipe is an easy way to “put up” some of the summer’s bounty of fresh tomatoes. I really like the way this salsa holds up to freezing. The secret is to thicken it with Clear Gel or cornstarch before freezing. It keeps the salsa from getting watery after thawing. Feel free to spice it up to the heat level you prefer. I often add more hot sauce after thawing, depending on who is going to be eating it. Place oil in heavy saucepan and add onion, cooking until onions are translucent. 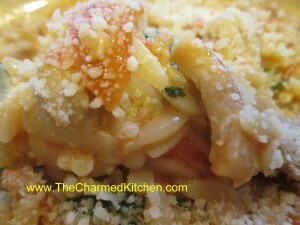 Add tomatoes and garlic and cook until tomatoes are softened, about 20-30 minutes. Add peppers and seasonings and cook until peppers just start to soften. Adjust seasonings. Combine Clear-Gel with a little water or tomato juice and pour into simmering salsa until mixture thickens. Don’t add all at once because the amount of moisture in your vegetables may vary. Mixture will thicken as it cools. Cool salsa and divide among freezer containers. Label and freeze. This is NOT a recipe that is safe for canning. Makes about 12-16 cups. 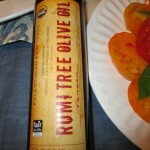 Great with chips, tacos and quesadillas. I actually like it served over pasta, too. *Clear Gel is modified cornstarch, available online and in some specialty food markets. It is often found in stores in Amish communities. 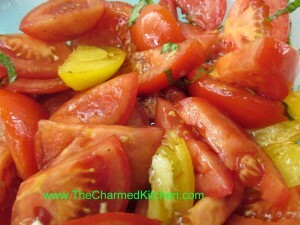 When there are fresh tomatoes to be had I must admit to eating most of them on sandwiches or in salads. But this soup is also a favorite of mine. It is so tasty and quick to make, too. The recipe calls for 3 medium tomatoes but I will sometimes toss in an extra one. The color always comes out sort of orange and reminds me of butternut squash soup in appearance. The flavor, however, is pure tomato and really nice. 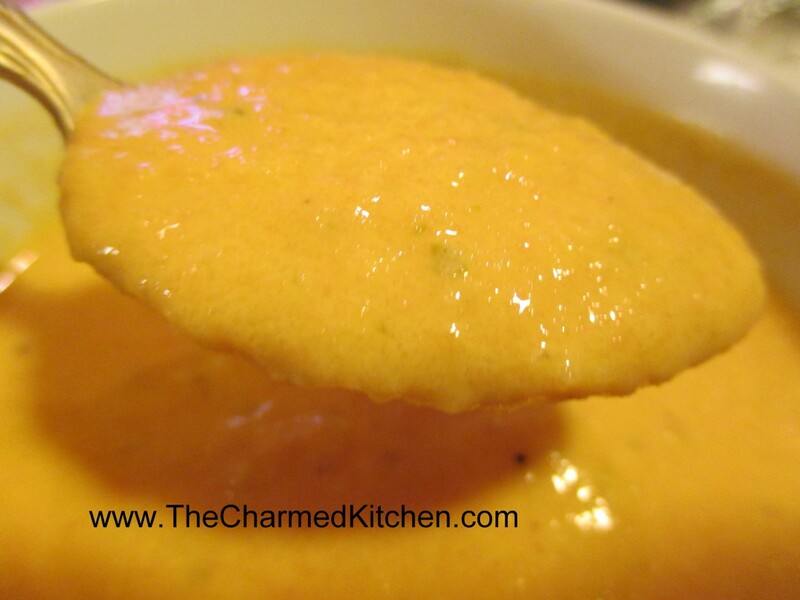 I even make it when the weather warms up and just serve the soup cold. I have used milk, half and half and even almond milk on occasion and all of them still came out wonderful. Peel and chop tomatoes. 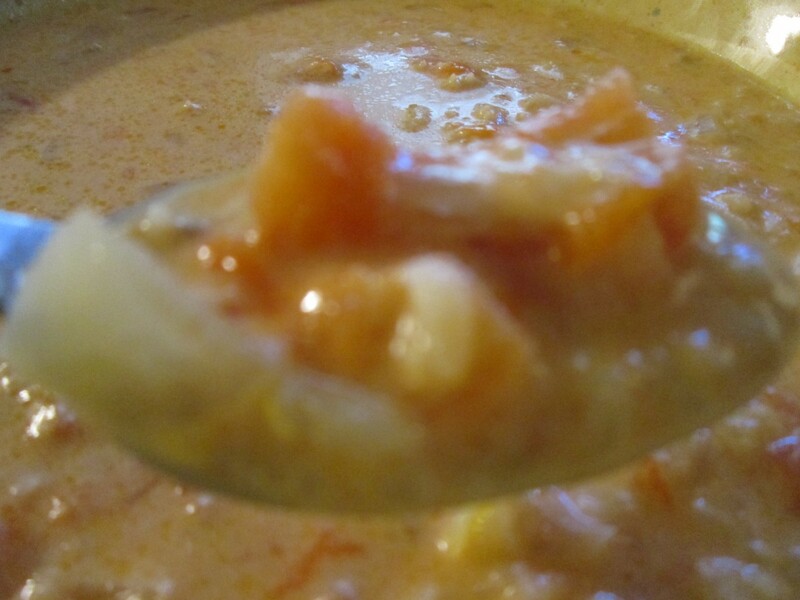 Place tomatoes in saucepan with onion, celery, cloves and bay leaf. Bring mixture to a boil; reduce heat and cover, simmering 15 minutes. Melt butter in a large saucepan then stir in flour and salt. Cook mixture until bubbly. Add milk and cook until thickened stirring constantly. Remove bay leaf from tomato mixture. Puree tomato mixture through strainer, food mill or in a blender or processor. Add to milk mixture and heat through. Serves 3-4. When tomatoes are in season I enjoy plenty of tomato sandwiches. I also can and dehydrate a lot of them. One of my favorite ways to enjoy them is in a simple tomato salad. With perfectly ripe tomatoes sometimes less is more. 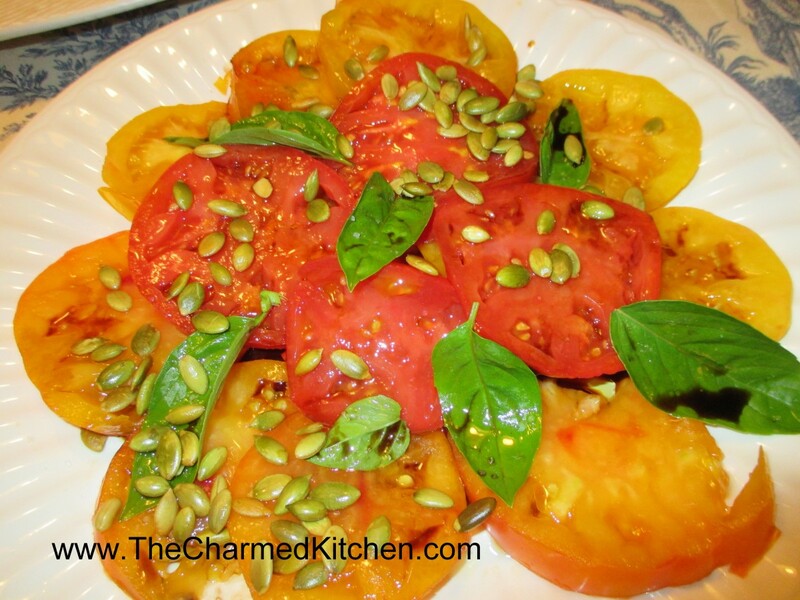 For this salad I just used tomato wedges and a few other ingredients for a great dish. The fresh garlic and basil work well with the tomatoes. 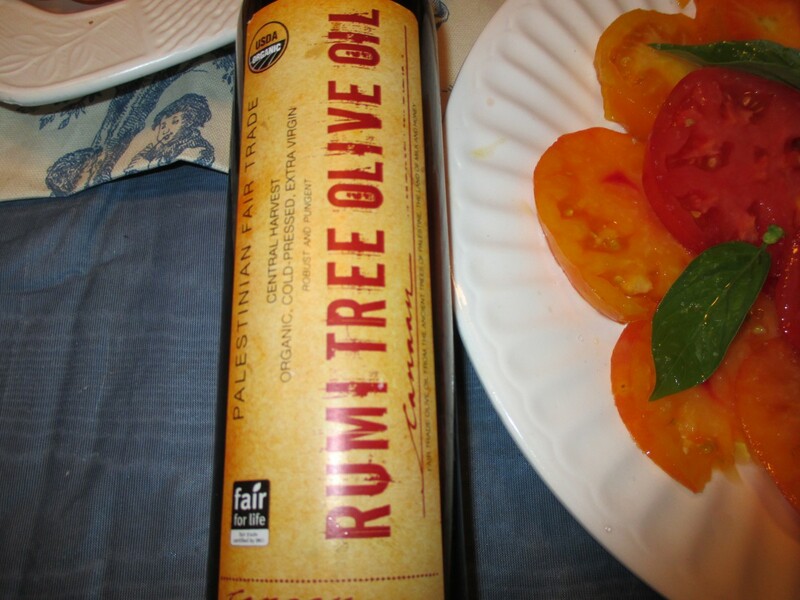 I left it pretty simple this time, but you could easily add some feta cheese and perhaps a few olives and some oregano for a Greek- style tomato salad. Combine ingredients and serve at room temperature. Serves 4-6. This was one of those dinners created with what I happened to have on hand. 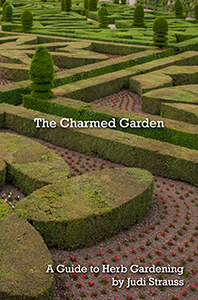 I started with the idea of chicken with tomatoes – I had chicken in the fridge and home canned tomatoes. I also had some beautiful fresh parsley and an open container of half and half I needed to use so I went from there. I cooked my pasta while the sauce was reducing. The whole dish took about 30 minutes from start to finish. I love orzo pasta, which looks like large grains of rice but feel free to try this with other pasta or maybe even rice. In skillet heat oil and cook onion until tender. Add chicken and cook until chicken is nearly cooked through. Add tomatoes and simmer mixture for about 10 minutes to reduce the tomato liquid a little and concentrate the flavor. In jar with a tight fitting lid combine the half and half with the flour and shake until smooth. Add to chicken mixture and cook until thickened and bubbly. Add parsley and seasonings and cook on low a couple of minutes. 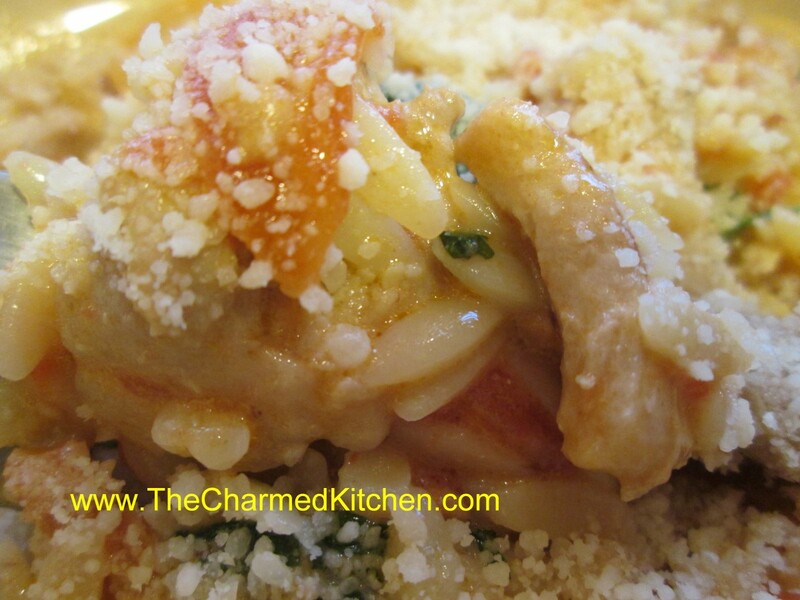 Combine chicken sauce with hot cooked pasta and sprinkle with cheese. Serves 4-5. For a quick and tasty salad one of my favorites is sliced, fresh tomatoes with feta cheese. This recipe also has some diced sweet onion and a drizzle of olive oil and lemon juice to finish it off. Salt and pepper to taste and you’re done. Sometimes less is more. In this case just a few ingredients and you are good to go. 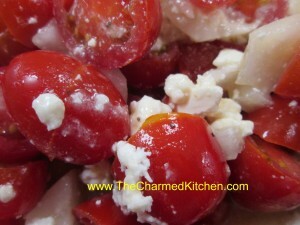 In a bowl, mix the feta cheese, cherry tomatoes, onion, olive oil, and lemon juice. Add salt and pepper to taste. Serve immediately. Serves 2. I had a chance to do a local television show recently. This is the soup I made on New Day Cleveland. It is an old family recipe. My grandmother used to make it in the summer with fresh tomatoes. Since I can tomatoes every year I can make it anytime I like. 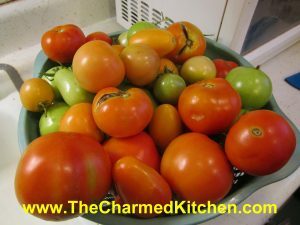 There is something about opening a jar of canned tomatoes that always reminds me of summer and of my grandmother making this soup. Cook onions in oil until tender. Add tomatoes and stock and bring to the boil. Add rice, cover and simmer until rice is tender, about 20 minutes. Place sour cream in bowl and stir in a cup of the hot soup, stirring until smooth. Add another cup of the soup and then add this mixture to the pot. Heat through, but do not boil. Makes 6-8 servings. 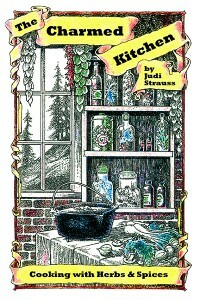 Variations: Brown or wild rice can be added instead, but cooking times will be longer, about 45-50 minutes. Barley can also be added instead of the rice, but allow 45 minutes to cook. Seafood: Once rice is tender, but before adding sour cream you can add any one of the following; ½ -1 pound raw diced fish (mild white fish are good or even salmon for a special treat), ½ -3/4 pound salad size raw shrimp, 2 cans crabmeat, 2 (10 oz.) cans clams, drained.